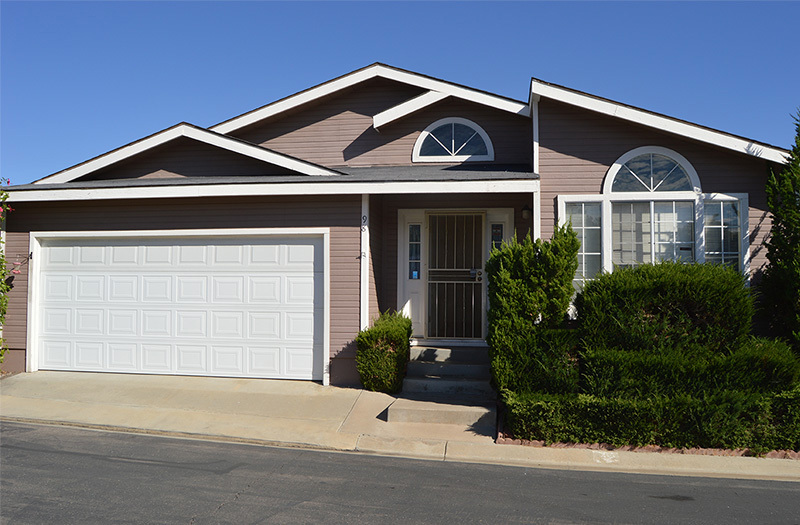 MH Lender Factory Built Finance is a cutting edge factory built home mortgage company providing land lease and land owned mobile home and manufactured home financing. Serving all of California with loan products geared for this dynamic market. 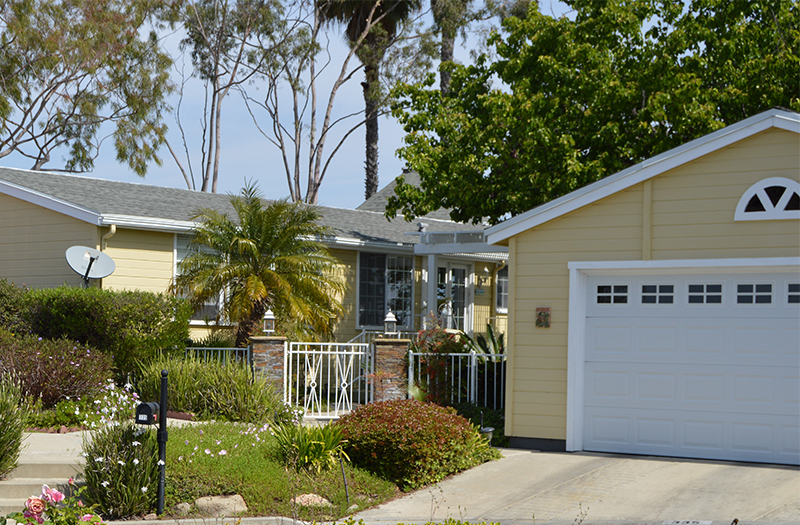 MH Lender is an industry leader for homes in mobile home parks to 1970. You are not stuck in your bad mobile home loan. Consultation and advice, not sales. Create equity and improve your quality of life. Good financing can help. 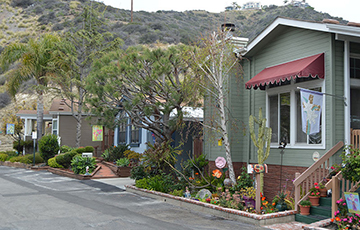 Land owned manufactured home purchase, refinance and remodel financing. 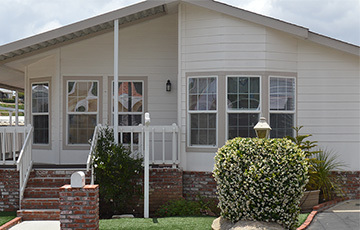 New and used manufactured home loans for non FNMA / Govt properties. 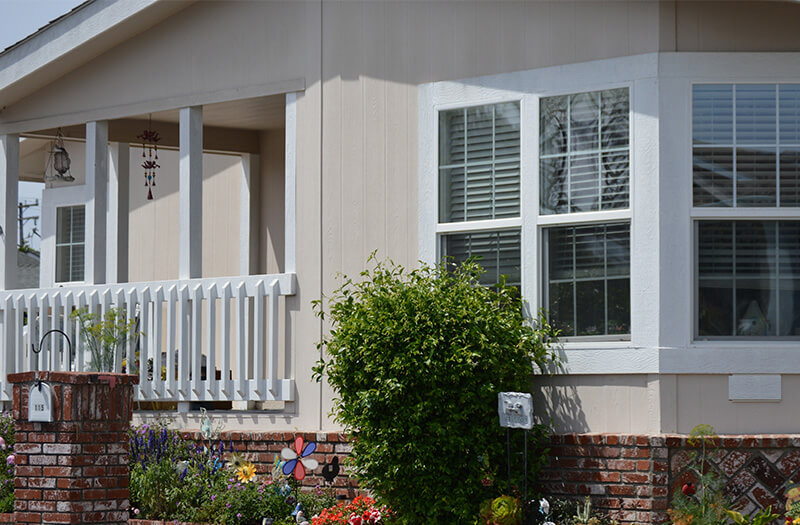 Backed by a commitment to technology and a philosophy that manufactured home owners deserve the best mortgage products and services available without compromise. Responsive systems designed around manufactured home loan flow. On time communication and a higher level of service by a capable and experienced team. 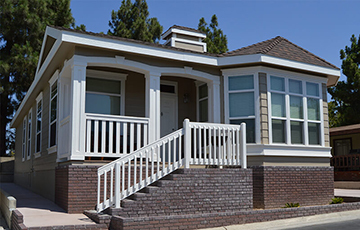 MH Lender experience and market reach is bringing innovative mortgage products to a California market hungry for affordable housing. Call us Today for a Better Experience! Superior Realtor® Support for our agent partners. Receive exclusive access to the MH Lender loan update group. Our tools and support are difference makers for agents. Want to expand your business? We can help. 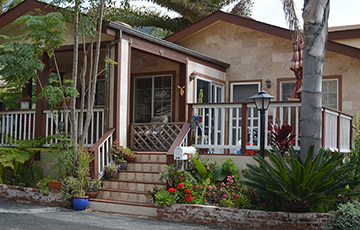 MH Lender is built by and operated by real estate brokers. We know what you need. Dealers and Brokers can be friends. Let us share our strategic partnerships to add retail sales to your tool kit. A better source for your numbers. 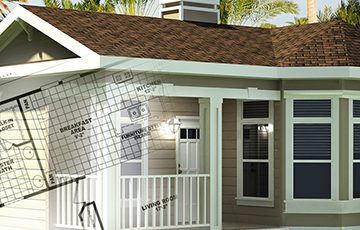 The manufactured home data source you need to succeed in this niche. Thank you. You made it possible to spend the best years of my life in paradise. We had no idea we could save so much and it would be so easy to refinance. ...very knowledgeable and easy to work with. Thank you. Simple Application Process and Qualifying. MH Lender makes is easy to qualify and buy. Get Started Today! 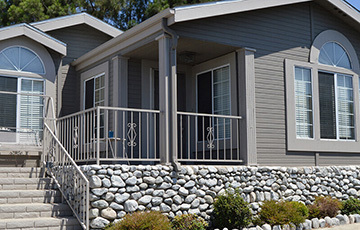 MH Lender Insiders receive our monthly newsletter full of manufactured home buying and selling tips. We don't share everything we know with just anybody. @MH Lender 2019 NMLS 296451 Division of MH Services Corporation.